Originally published in 1957, this delightful book offers 100 recipes from 50 of the best authentic Paris bistros, collected in the 1950s when these establishments were at their height. 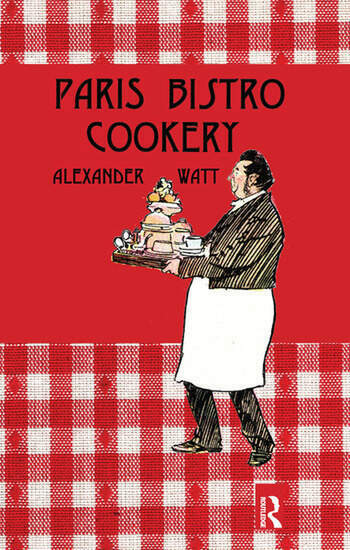 Part guidebook and part cookbook, this volume describes the bistros and their colourful denizens as they were, followed by their signature recipes. Hints on Culinary Procedure. French Recipe Terms. Weights and Measures.